Then I checked the references of my project in Visual studio to see that I could add this missing assembly (CrystalDecisions.ReportAppServer.CommLayer.) in my installer. I added it to my references but I received a warning that it was embedded in CrystalDecisions.CrystalReports.Engine. I resolved it to set Embed Interop Type to false for CrystalDecisions.ReportAppServer.CommLayer. I also... Hi All, While setting up the development environment for visual studio 2013 with SP 14, I am facing the crystal report version conflict. I have VS 2013 premium (32-bit). dotnet add package CrystalDecisions.CrystalReports.Engine --version 1.0.0 paket add CrystalDecisions.CrystalReports.Engine --version 1.0.0 The NuGet Team does not provide support for this client. Please contact its maintainers for support how to change your address in bc What you need to do is select each of the "CrystalDecisions" references and set this property to False. Let us know if this solves the other problem as well because this property has a major affect on how your solution will compile. 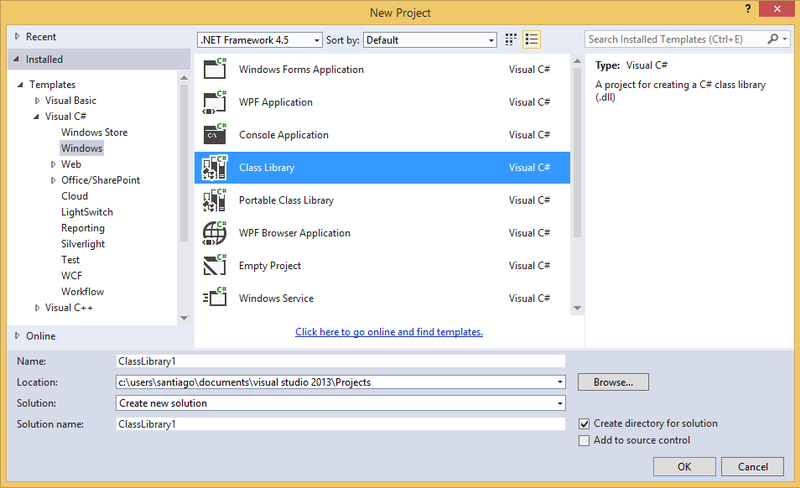 In VS 2013 how do I register a 2.0 .NET web reference? Visual Studio 6 does not have any built-in Crystal Reports but by adding a reference to it (after Crystal 7 is installed) you can create the objects required to automate a report. kerryw60: I do not have those references. It worked when I installed CR extension for Visual Studio (on my pc) but my client doesn't have that so this is not an option. When I look at the Properties in Visual studio of a CR reference is see that runtime version is 2.0 but this should not be a problem. Prior to the conversion to the Crystal Reports for Visual Studio 2010 Beta, as I said above, I did not need the bin directory copied to my web server to run my .Exe successfully. The bin folder in my Visual Studio 2010 project does not have the actual references to .dlls in it.